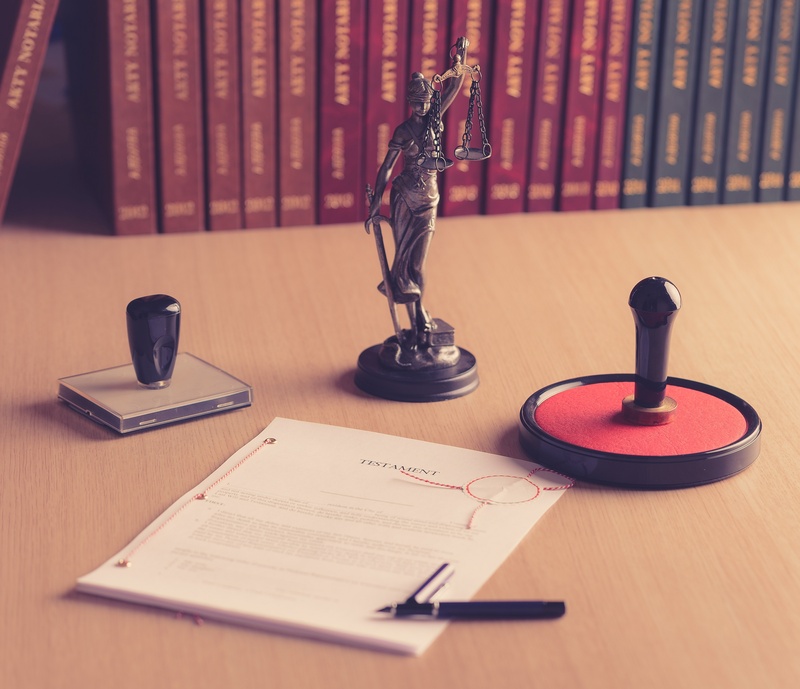 Notary publics must be commissioned or licensed in their county of residence, but they have statewide jurisdiction so they can notarize within any county in their state. Follow the steps below to become a notary in Missouri. Be a registered voter of the county within and for which the applicant is to be commissioned, or a resident alien of the U.S. In Missouri, you are required to take a training course before you can be licensed as a Missouri notary. The training course can be completed online, or written. Online: To start a Missouri Notary Public Application online, create an account online at the Missouri Secretary of State's office website and read through the application instructions. By Mail: Complete one of the following applications and submit via mail. Online: Follow the online instructions to submit. Need help? Here's an instruction guide. By Mail: Submit your Missouri Notary Public Application, proof of training course, and any other necessary documents to the Missouri Secretary of State at the address below. Be sure to include a $25 processing fee. Processing your Missouri Notary Public Application and paperwork usually takes three to four days. If you are approved, you will receive a Certificate of Commission. Once your Missouri Certificate of Commission has been issued, you have 90 days to appear in person at your local county court with a $10,000 Missouri Notary Bond. A Missouri Notary Bond is a type of surety bond that guarantees you will faithfully perform your duties as a notary public in Missouri. A Notary Bond is mandated by law. Missouri has set the Notary Bond amount at $10,000. The price you pay for your bond is relatively inexpensive. Generally speaking, a notary will only need to pay $50-$100 to secure their bond. Once you purchase your Missouri Notary Bond, take it to your local county clerk's office for approval. Your term of office in Missouri lasts 4 years. At the end of this period, you may apply for a renewal. Your renewal application must be submitted within 2 months before the expiration date.